Users of the ASQ Protocol will have the chance to get $100,000 of ASQ tokens launched into the skies as part of a new airdrop campaign for the crypto community. 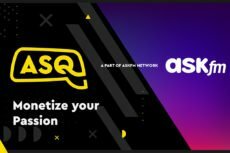 The ASQ Protocol, a decentralized content ecosystem introduced by social network ASKfm, has taken a completely different approach when starting its new airdrop campaign. According to an official press-release, the company, together with the UK-based space technology firm, Skyrora, has launched $100,000 of its tokens into the troposphere. ASQ has launched a rocket above Scotland, carrying a hardware wallet Ledger Nano S that was unloaded somewhere in the countryside. Operated by Skyrora, the launch vehicle reached Mach 1.45 and a maximum height of more than 6 kilometers before it dropped the cargo. The project is part of the company’s bid to set up a commercial rocket launch site in that region. The company will provide an opportunity to discover the wallet that has already landed somewhere in Scotland. The one who finds it first will get $100,000 in ASQ tokens once they are issued. To learn more about the airdrop and the geolocation of the wallet, ASQ encourages users to visit their site, as it is planning to make further announcements. The ASQ Protocol is ASKfm’s new project aimed to address today’s problems of content distribution. 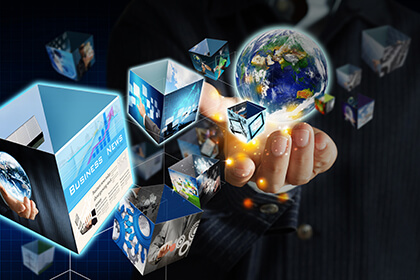 The platform enables users to generate, store, share and monetize their content without any intermediaries. Backed by an experienced team of advisors and industry leaders from the US, Asia, and the Middle East, the project facilitates the creation of new content economy where content owners can reach wider audiences, have full control over the content they produce and get remuneration for their efforts. As we earlier wrote, the ASQ Protocol will feature different partner platforms that will add new level of value to both the ecosystem and the content creators by introducing their content to a brand new audience and providing a transparent monetization source. All ecosystem participants will be rewarded in the form of ASQ utility tokens. The company will soon start a token sale with a fundraising goal of $21 million. The rocket airdrop is scheduled to start on September 14, 2018, and will continue until September 30, 2018. 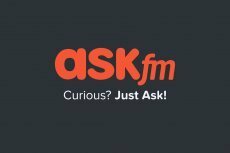 ASKfm is now the largest Q&A platform in the world, serving more than 215 million registered users in 168 countries and 45 million users who are part of the NING ecosystem. For now, its ASQ Protocol has 21 million monthly active users, but the number will continue to rise. 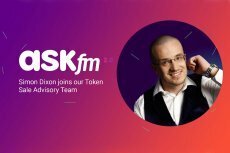 A few months ago, the company unveiled ASKfm 2.0., its new blockchain-based network allowing users to take advantage of their skills and monetize their knowledge. The social network includes an educational aspect that will enhance users’ experience with a series of incentivized challenges, including tutoring, online courses, and other informational activities.